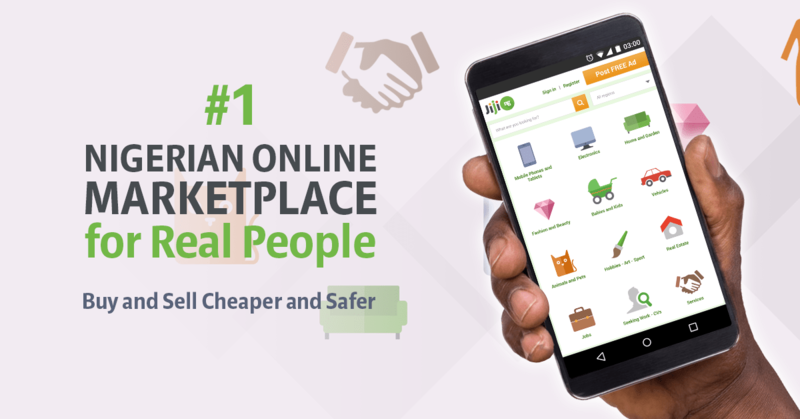 Selling and buying goods on the internet in Nigeria has never been as easy as with Jiji.ng! Being increased with five new advertisements every minute, this website offers an immense quantity of ads. Here you can find a new or used goods of any type you wish including mobile phones and tablets, vehicles, electronics, real estate and even job offers. Meanwhile the clear and felicitous formalization of the website makes it possible to quickly find the category that is most likely to include the product you wish. However, once you have come across what you have been looking for, you are to contact with the seller. Jiji Guarantees that all ads are added by real people, it can not stand for every seller’s honesty yet. Accordingly, do never make payments beforehand. Only after you have been delivered the product, you are obliged to perform the payment. This fact proves the great level of responsibility Jiji feels toward its clients’ safety!Each advertisement includes details and photos of a product as well as the contact phone number of the seller. Jiji advises meeting sellers at safe public areas, checking products before buying and paying exclusively after the product is in your hands. This way you will stay away from possible cheaters. However,once you make a purchase in Jiji, you will quickly get used to its convenience, practicality and profitability.All products presented in this free online classifieds are distinguished with high affordability along with quality! pls send to me the price of toyota siena 2003 and2004.Thanks. 54119 The sum of 60,000 your Admin. Sent me The detail of payment. Pls make Sure you contact The said Driver Who is to deliever my item since Yesterday in ilorin. Don’t Take it lightly. Waiting for your reply through This mobile phone 08069205614 Thanks.